Creation Very Wood, made in our place from Brittany. 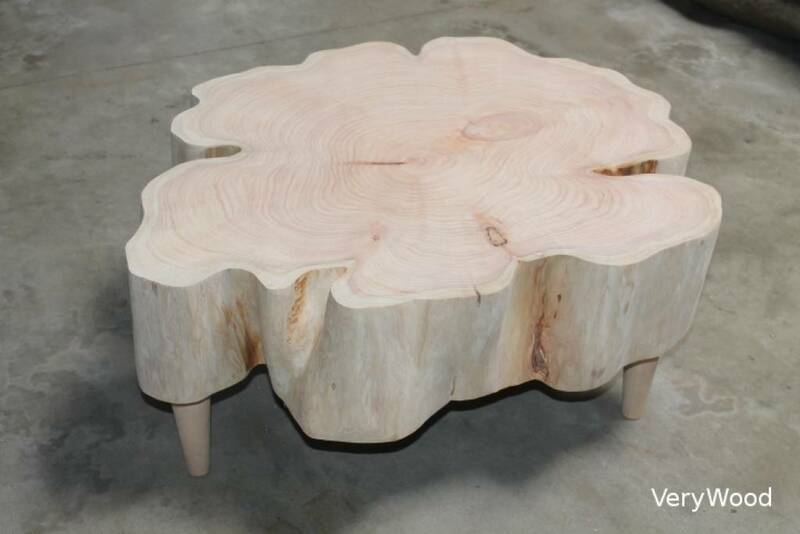 Coffe table in Cypress raw wood with 3 wooden legs. Each piece is unique various the natural form of the tree. Height : 42 cm OR 32 cm.